Google: in Apple’s Steps we Snob. Why I am starting to occasionally hate Google due to poor policies/customer service for Google Apps. Wait, what? Are you serious? 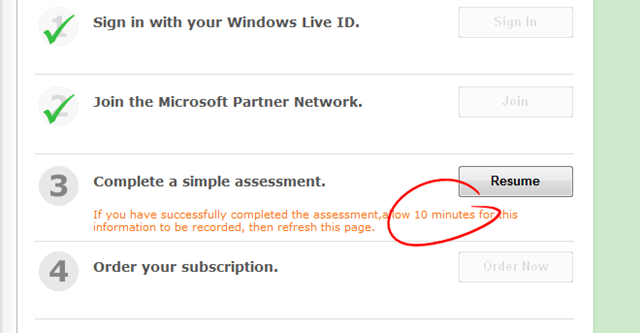 MSFT, come on guys. Who the hell was on web development there?!? Nikita's Blog · My personal rants, notes, etc.